(DST), takes the reins at the GEO-XV Plenary. South Africa played a significant role in the establishment of GEO in 2005, and is a founding member. This followed the call for the development of an integrated Earth observation system from the World Summit on Sustainable Development held in South Africa in 2002. 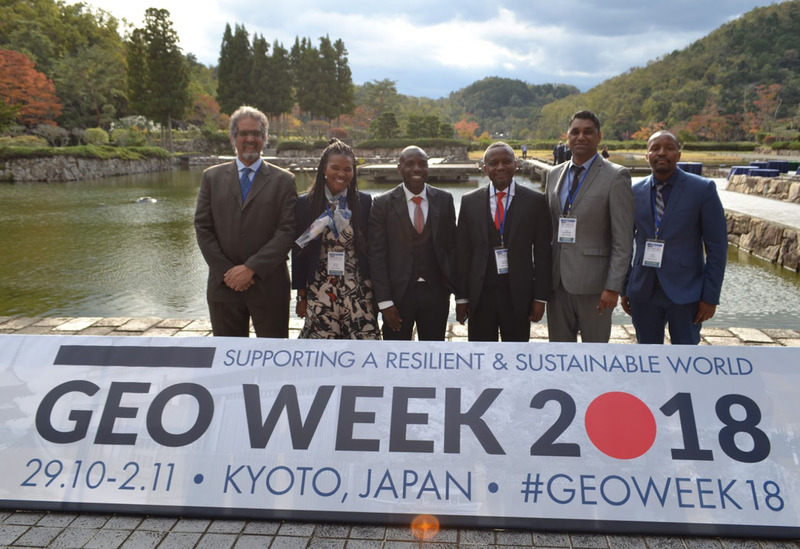 South Africa has remained an active participant in GEO, and has supported GEO in its quest to implement the Global Earth Observation System of Systems (GEOSS). GEO, and strengthen regional coordination through the establishment of the AfriGEOSS initiative. Furthermore, AfriGEOSS has set a precedent for GEO as other regions realise the importance of strengthening regional coordination by creating their own mechanisms such as AmeriGEOSS, Asia-Oceania GEOSS and EuroGEOSS, among others. Supporting Mr. Muofhe in this role are the South African Department of Science and Technology Space Science and Technology team, the South African National Space Agency (SANSA), the national EO community as well as the Africa Caucus and AfriGEOSS.